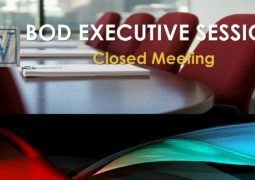 Click Here to view and print the Board of Directors Draft Agenda for the October 20, 2016 BOD Meeting. This meeting will be held in the Community Center Hall at 7:00 PM. This is an open meeting. 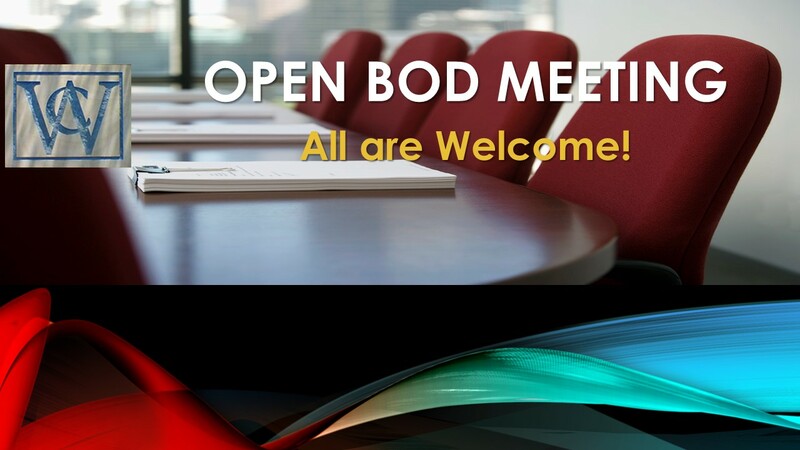 BOD Meeting Thursday, June 26, 2014 at 7:00 p.m.